Santa Ponsa Shopping – What to Buy in Santa Ponsa? Shopping in Santa Ponsa is great. Holidaymakers may find variety of nice shops, boutiques, markets and craftworks in Santa Ponsa and around. The best shopping region in Santa Ponsa is the promenade along the Santa Ponsa beach. Holidaymakers may find variety of nice shops selling quality clothes, shoes, handbags and more. Holidaymakers may also find variety of nice shops and boutiques along the main streets of Santa Ponsa. 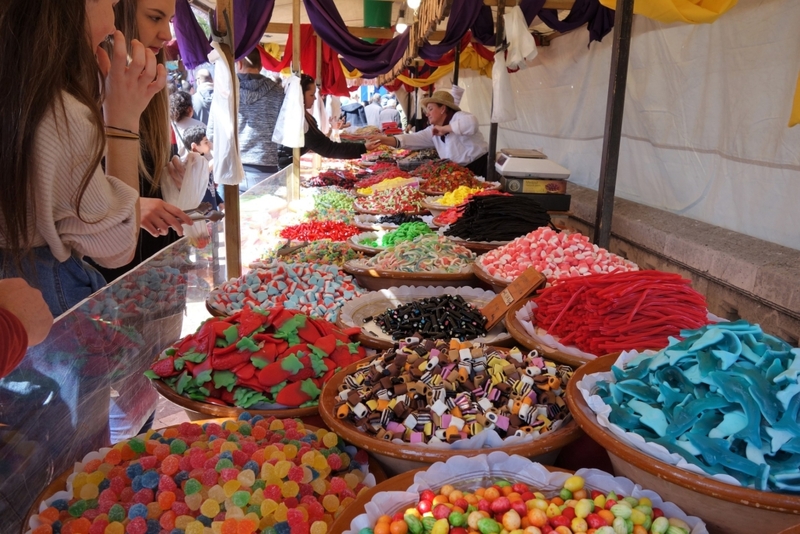 As for street markets along Santa Ponsa; the nearest market to Santa Ponsa is at Andratx, 14 km. from Santa Ponsa, and is held every Wednesday. Holidaymakers may use bus or taxi to get there. Other popular street market is Inca, located 50 km. from Santa Ponsa and it is the biggest market in Majorca and held on every Thursday. It is better to get there with a car or with an organised coach trip. In addition; also shopping at the capital city Palma de Mallorca would be a great attraction for the holidaymakers. Palma de Mallorca offers a wide range of shopping facilities and items such as top quality leather goods, footwear, antiques, local handicrafts and Mallorcan ceramic ware. From the famous El Corte Ingles (large Spanish department store) to the exclusive designer stores such as Cartier and Louis Vuitton, shopping in Palma is also fantastic. There is also a street market in Palma that is held on every Saturday in the mornings. https://santaponsainfo.com/wp-content/uploads/2018/10/santa-ponsa-shopping.jpg 1280 1920 HITFighter https://santaponsainfo.com/wp-content/uploads/2019/02/santa-ponsa-logo.png HITFighter2018-10-15 16:18:182019-02-01 17:25:27Santa Ponsa Shopping - What to Buy in Santa Ponsa?